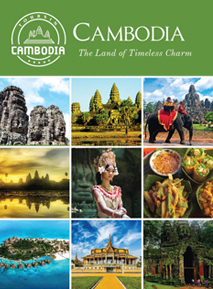 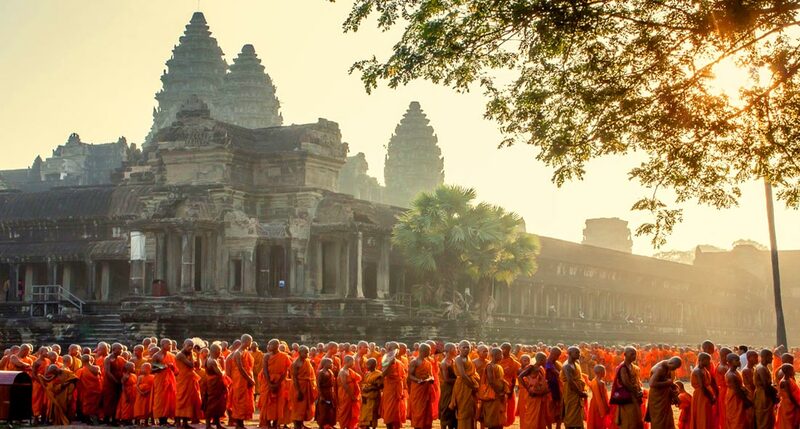 It is said that travel broadens the mind and Cambodia is truly the place that accomplishes it in a very respectful and meaningful way. 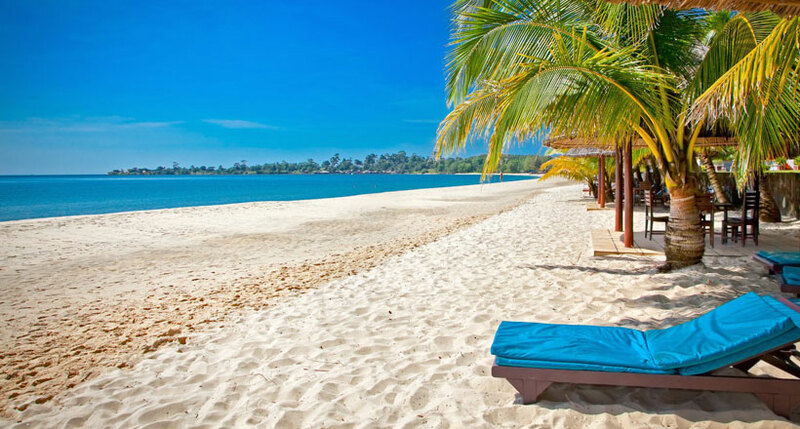 Your will have time to discover the stunning nature when getting away from away hectic partying and relaxing at quiet and stunning beaches in Sihanoukville, peaceful boat trip along Mekong River. 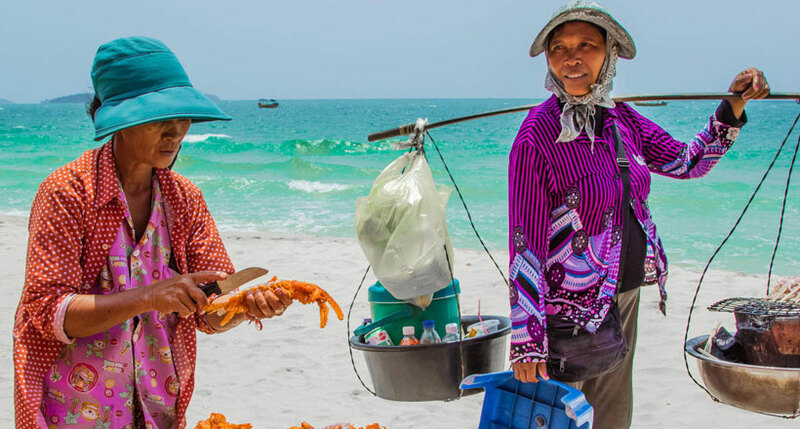 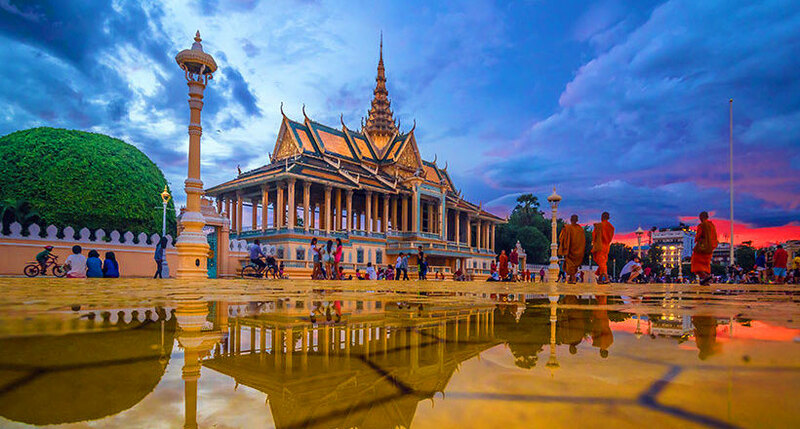 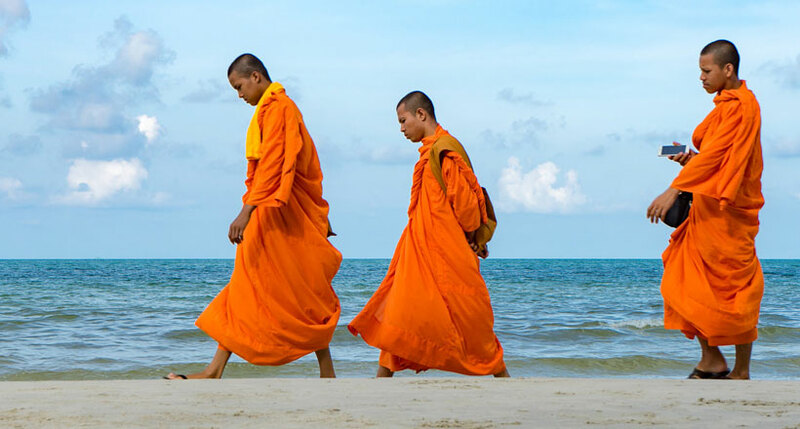 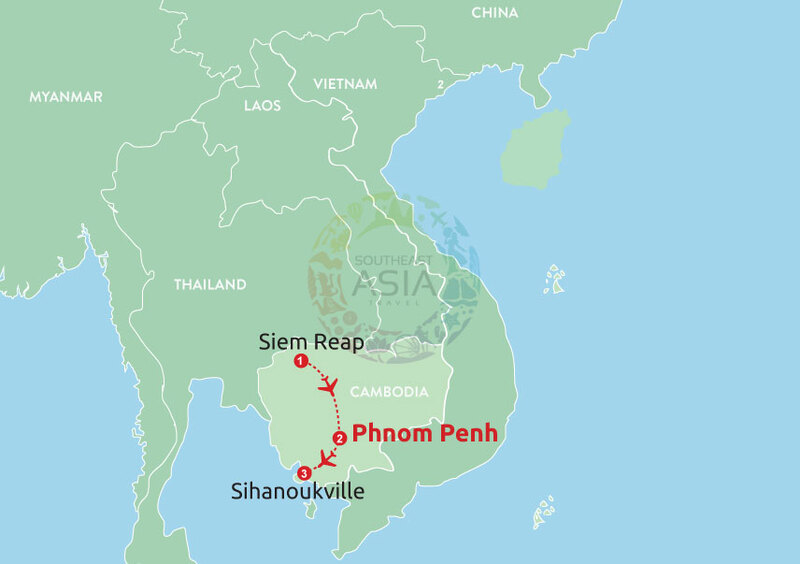 Additionally, the trip will amaze you by plenty of interesting culture experiences, from the traditional Apsara Dance, to the unique floating life in Tonle Sap. 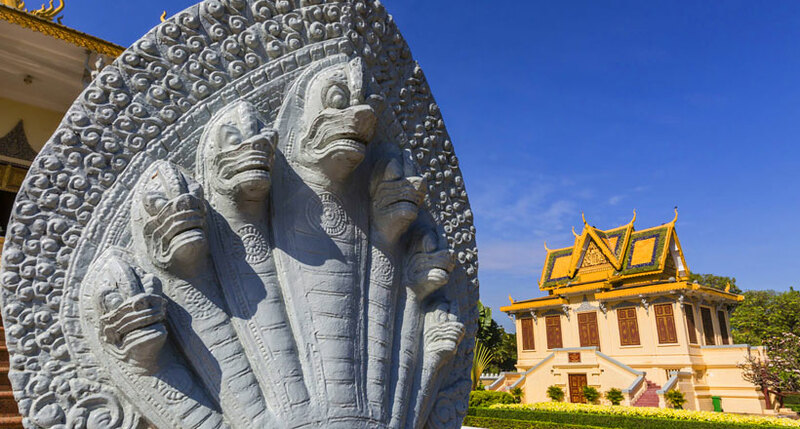 You will learn to respect and appreciate the present when gathering your thoughts and emotions between steps in Killing Field, which stores hundreds of the harrowing stories about the somber past in Pol Pot's regime. 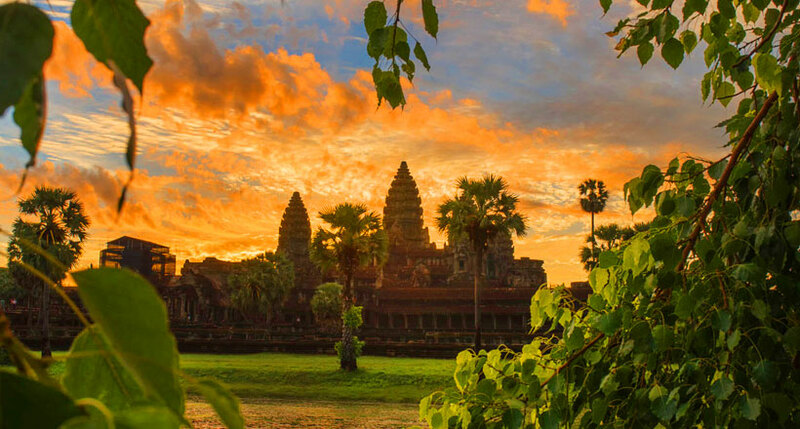 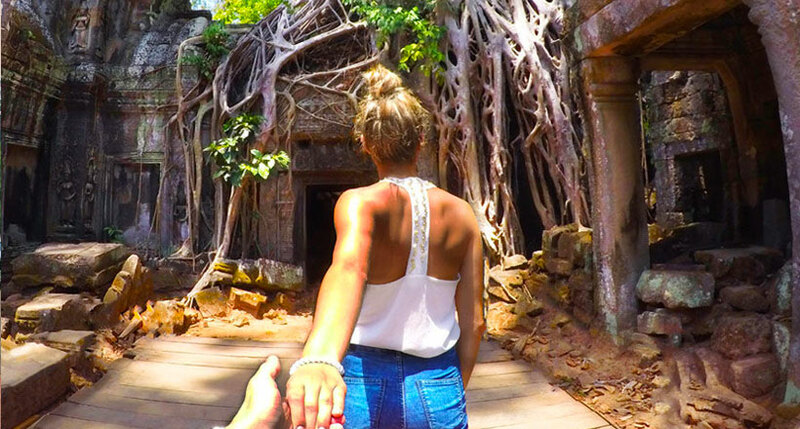 Don’t miss the trip to Angkor Wat - the fabulous religious site in Cambodia where the incredible architecture will definitely blow your mind.